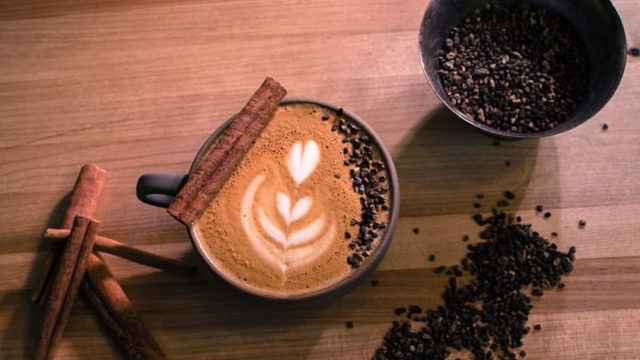 Photo Credit: Kaldi’s Coffee Roasting Co.
With the crisp fall chill filling the air, there’s nothing better than grabbing a steamy hot cup-o-joe from one of your local St. Louis area coffee shops. From sustainably sourced beans to pour-over demonstrations, open mic nights and more, the coffee shop scene around our city is extensive and enticing! Sometimes, your neighborhood Starbucks, Bread Co or Einstein Bagels is a convenient caffeine fix. 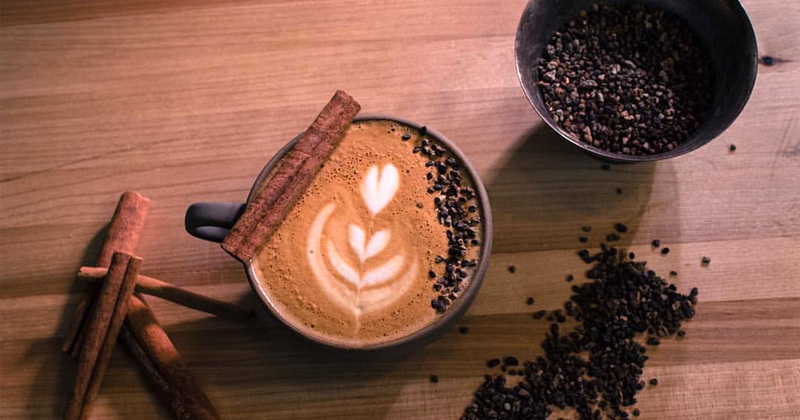 But we’ve done a little digging to discover the top 5 coffee shops with the best beans, service and community involvement around because we think it’s worth your time to experience a fresher, local flavor. Your taste buds deserve it. 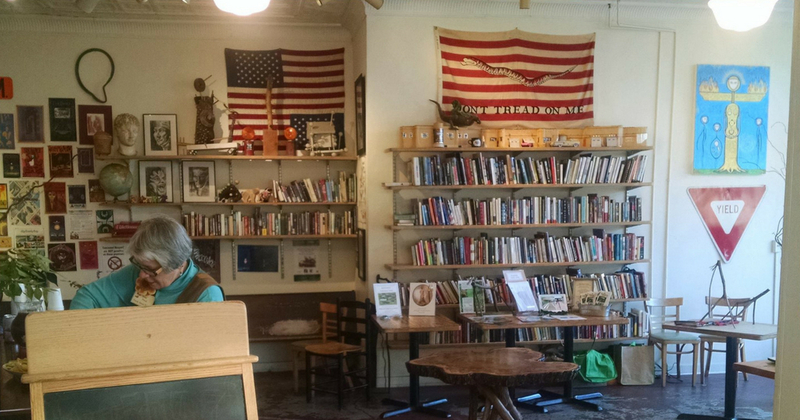 Just around the corner from Manchester and Big Bend in Maplewood and tucked away in a cluster of residential homes off Sutton Blvd is Stone Spiral Coffee & Curios. Step inside and you’re immediately enveloped by a nutty coffee aroma and surrounded by knick-knacks, stacked bookcases and the occasional mismatched chair. Comfort level: cozy bean bag. Sip your coffee, muse over art in the Gallery and listen to tunes from local musicians! They’re also equipped with an outdoor patio complete with a fire pit and inside you can participate in their free book exchange. 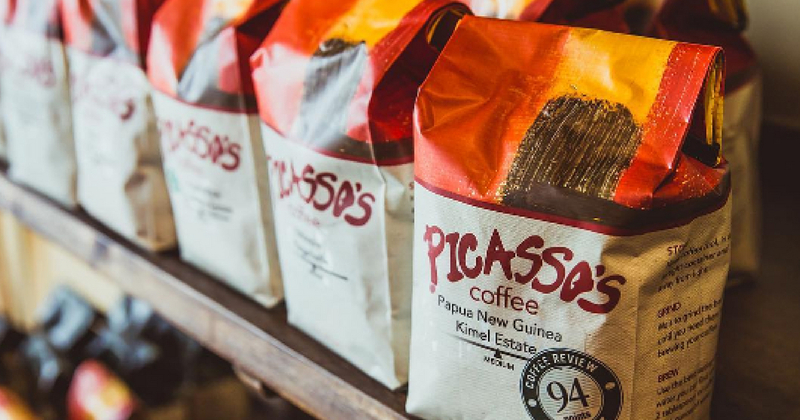 The gang at Picasso’s Coffee House on Main Street in historic St. Charles guarantees that if you come often enough, they’ll remember your regular order. 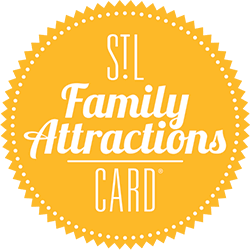 Their micro-roasted coffees come from other St. Louis locals and LaBonne Bouchee Bakery crafts all of their baked goods. Between their Main Street and Beale Street locations, the open mic nights are frequent and the coffee and cocktails flow mightily. 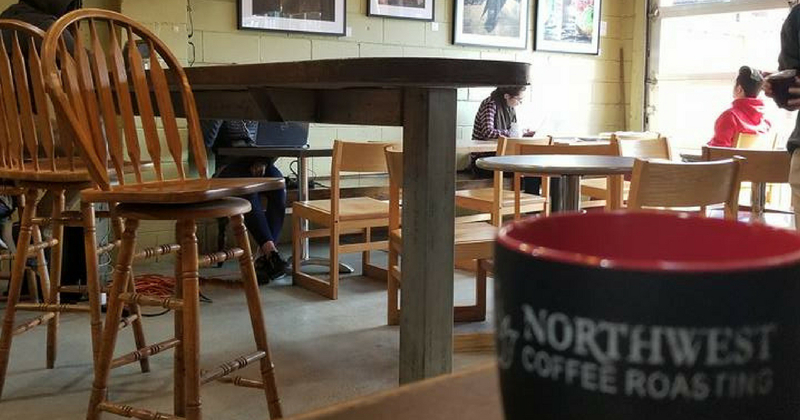 Photo Credit: Northwest Coffee Roasting Co.
Northwest Coffee Roasting Company is set up so discreetly in a neighborhood of the Central West End that you might think you stumbled across a local family’s enormous front yard patio if you didn’t know any better. These coffee connoisseurs have combined their love of coffee and community and transformed it into a gathering place where all are welcome. They consider roasting their thing so prepare for a premium taste experience! 4. Kaldi’s Coffee Roasting Co.
Kaldi’s Coffee Roasting Co. has 9 locations in St. Louis alone. 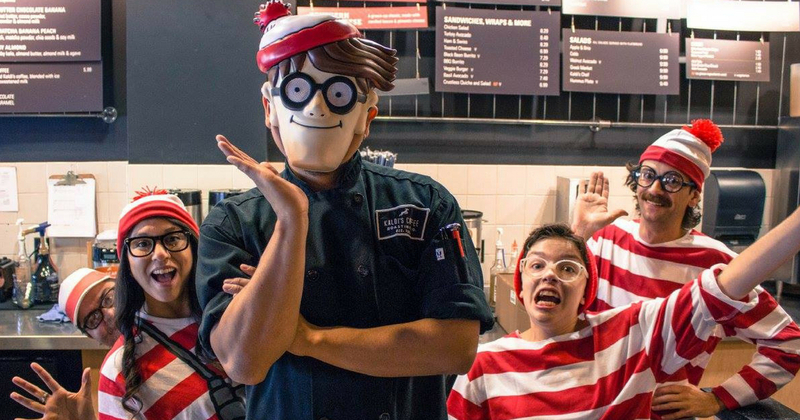 But we can always count on the Kirkwood joint for lots of laughs (did you see their Halloween costume contest this year? ), ample seating space and as much avocado toast as our hearts desire. Each location has a different setup and energy, but they spare no expense when it comes to flavors and friendliness. They even offer public coffee classes in Midtown at The Roastery! And regardless of whether he’s fact or fiction, the noble goatherd Kaldi from 6th century Ethiopia has sure built up a highly caffeinated empire. The Wolf in Ballwin is changing the game on what it means to be local, support local and be sustainable. They’re making locally sourced food and drinks more scrumptious than ever! Their Birdsong Blend puts other big box coffee brands to shame with its pleasing aroma and hearty flavor. 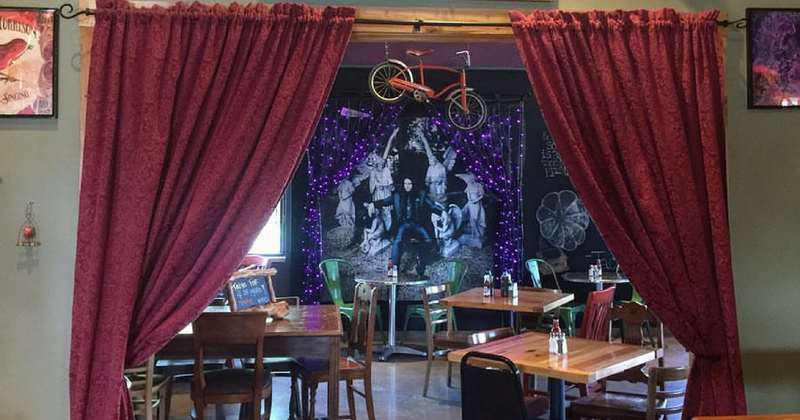 They frequently host open mic and music nights, sell local artists’ work right off the walls, hold community fundraisers, cold-press organic juice in-house and make a mean cheeseburger (actually, several cheeseburgers). The only things you’re not going to find at The Wolf are trash cans. They’re big on sustainability and either recycle or compost basically everything they can. On average, their daily waste is less than 5 pounds! 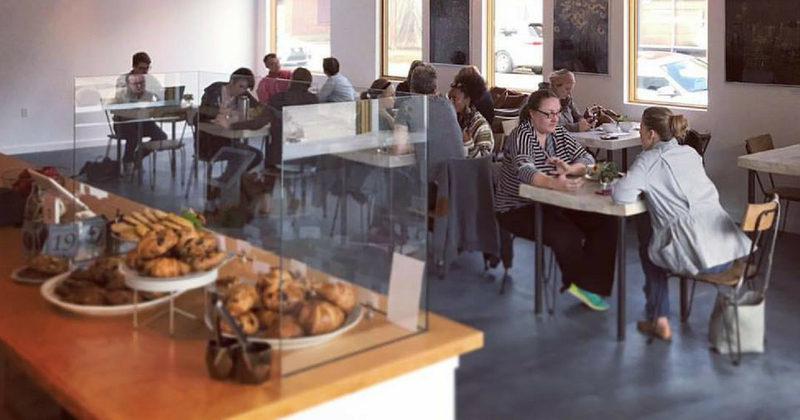 The Shaw neighborhood recently received a new coffee shop near the Missouri Botanical Garden, the Fiddlehead Fern Café, on the corner of Thurman and Russell. Owner Darcy Heine sources the beans from PERC Coffee Roasters in Savannah, Georgia. Her shop uses the minimalist Modbar, a modular coffee brewing system. It’s got a clean, open, refreshing atmosphere with subtle botanical arrangements and oftentimes live music softly serenading the scene. Fiddlehead Fern is the baby on the block – they just opened October 14th – so be sure to show them some love!